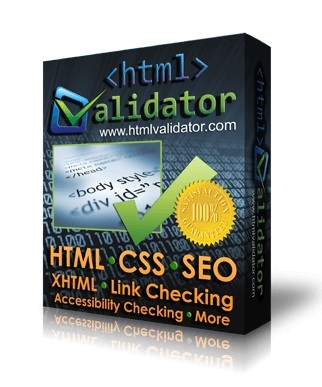 Unlike many other HTML checkers, CSE HTML Validator features an unusually powerful custom syntax checking engine that is specifically designed to check HTML, XHTML, and CSS. CSE HTML Validator Standard offers all the same powerful features (with a few exceptions) of CSE HTML Validator Professional. Both standard and professional editions offer the exact same level of powerful syntax checking, including CSS, accessibility and link checking. CSE HTML Validator for Microsoft Windows is a powerful, easy to use, user configurable, and all-in-one HTML, XHTML, and CSS checker that also includes an SEO (search engine optimization) checker, a link checker, spell checker, accessibility checker, and built-in editor.